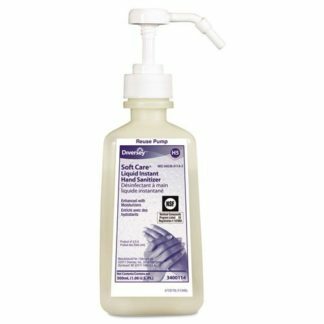 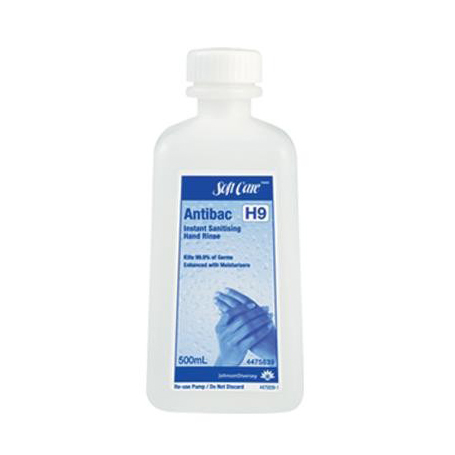 Convenient and refreshing alcohol-based hand sanitiser spray that dries fast and requires no rinsing or towelling. 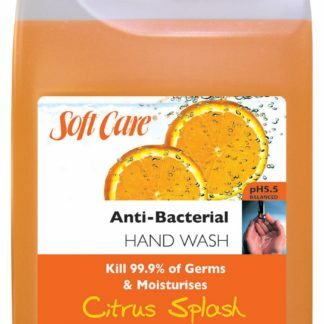 Contains ethanol and isopropyl to kill 99.9% of germs. 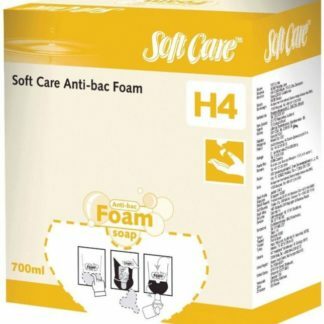 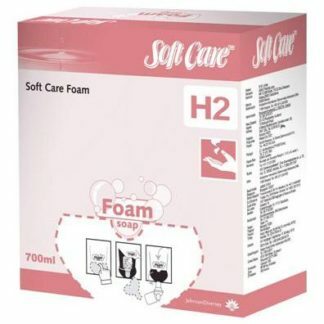 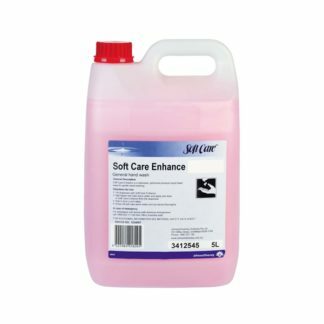 Enhanced with a natural vegetable glycerin that will soften the skin as it sanitises.